All treatments are by appointment only. The spa is open Monday thru Saturday. Since we are a boutique spa (with a small staff), and are often with clients, it may be easier for you to email us with your desired treatments, questions and available times. Just hit the button below! Our services are booked weeks and months in advance so we kindly ask that all our clients secure their appointments with a credit card. If you need to cancel an existing appointment, please let us know at least 48 hours in advance. For cancellations within 24 hours, a fee of 75% of the service booked will be charged. No-shows will be charged the full price of service. 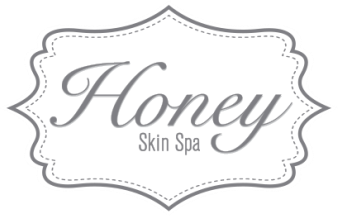 ​Honey now offers online booking for all our services! And if you don't see the service and time you need check out availability at HoneyDeux Beauty Bar located 40 feet away!